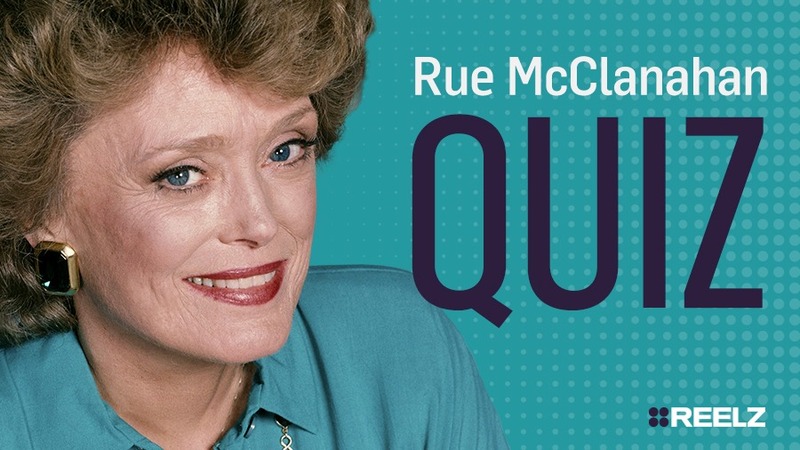 Before Rue McClanahan was a star, she used ____ as her stage name. 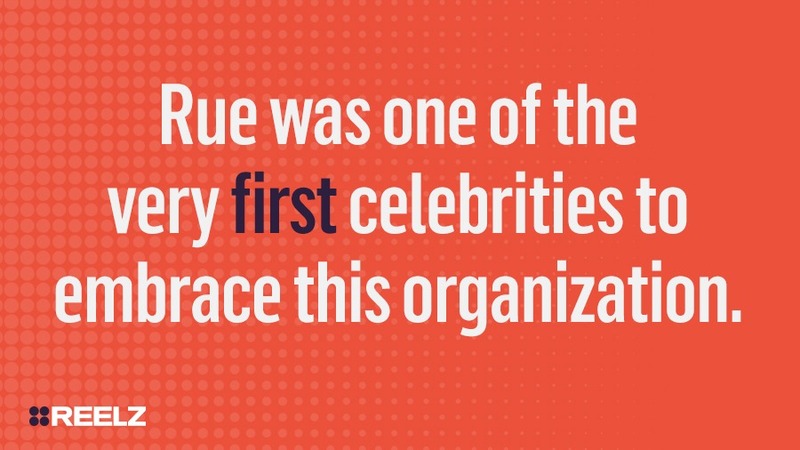 Rue was one of the very first celebrities to embrace this organization. 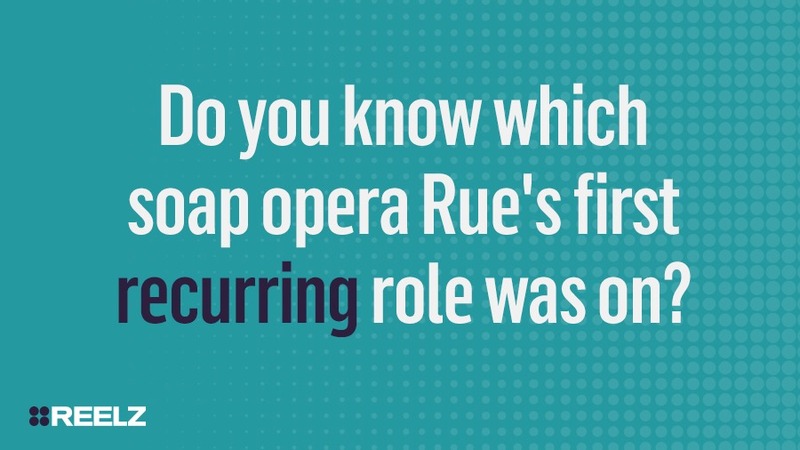 Do you know which soap opera Rue's first recurring role was on? 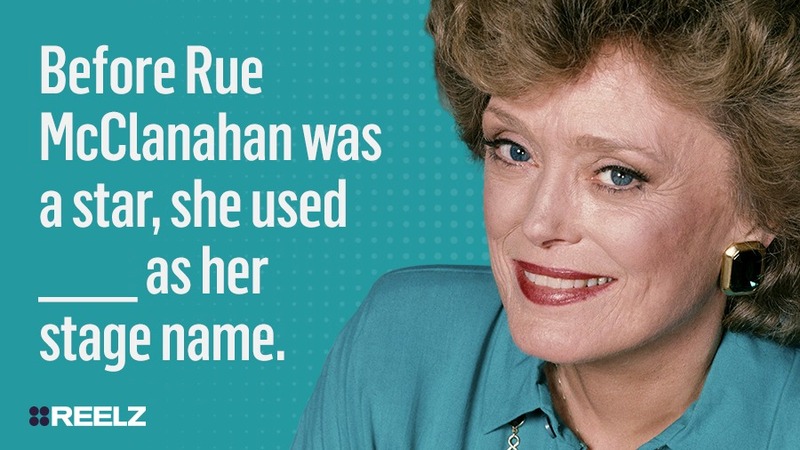 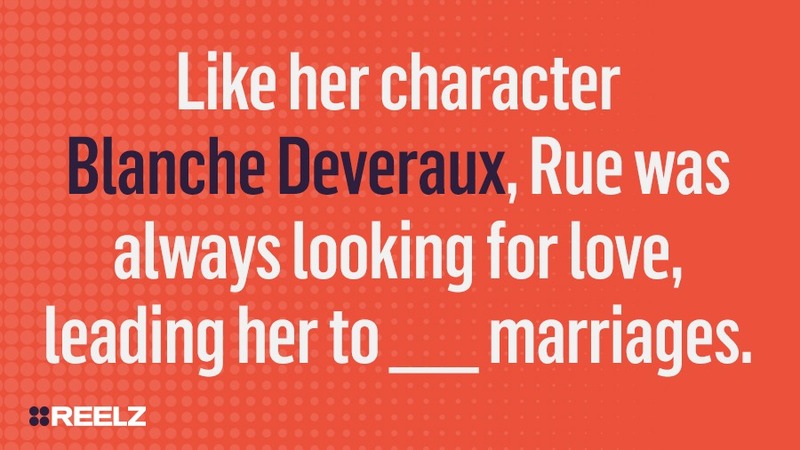 Like her character Blanche Deveraux, Rue was always looking for love, leading her to ___ marriages. 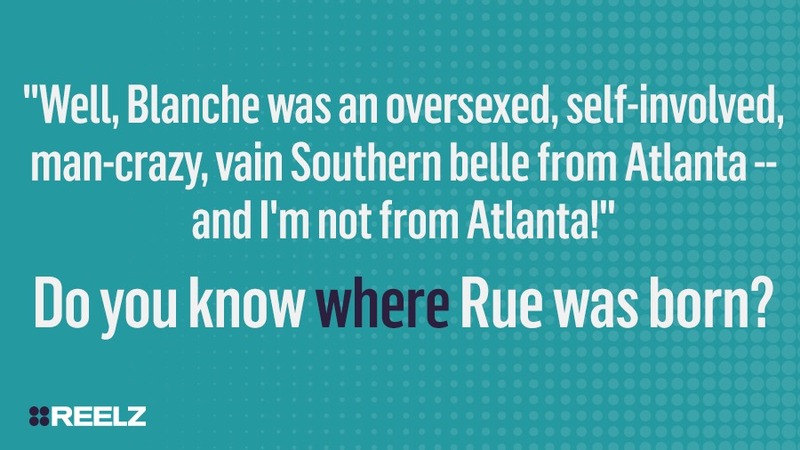 Do you know where Rue was born?